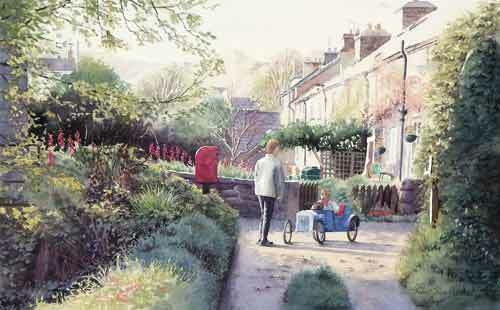 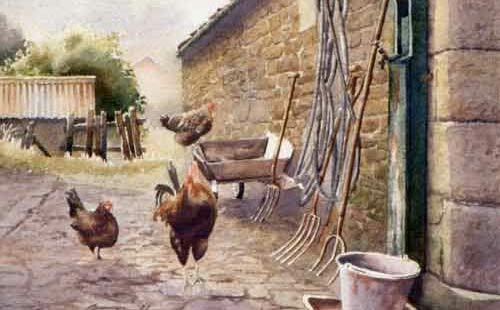 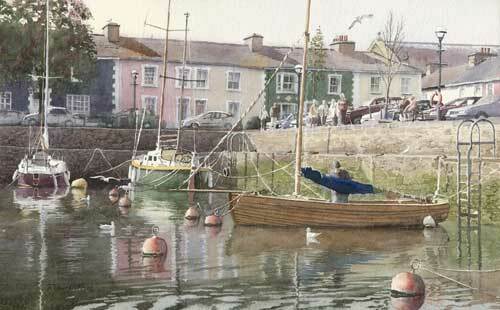 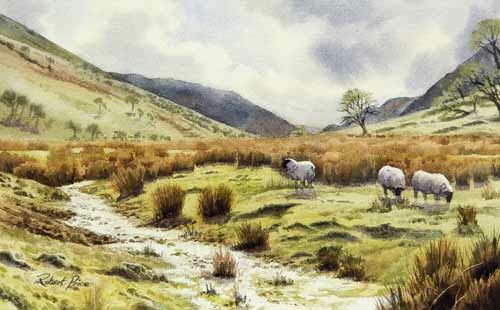 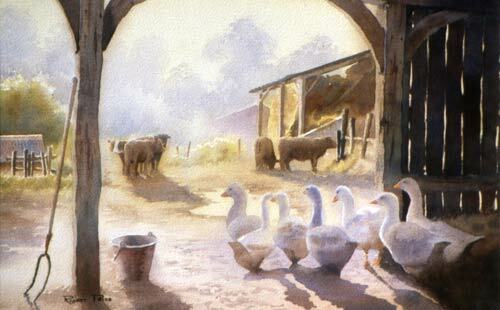 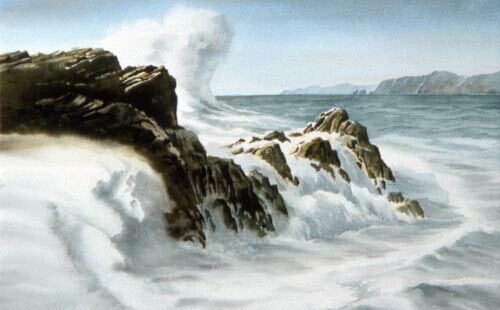 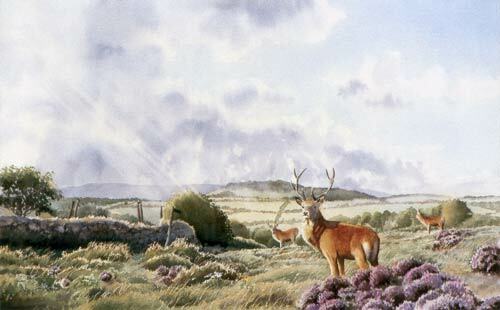 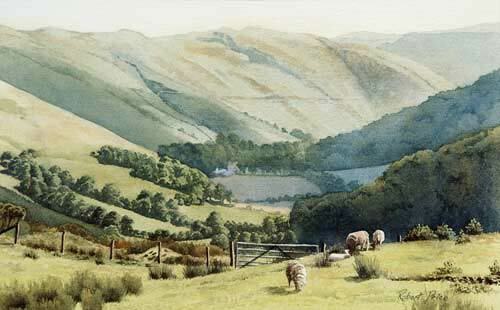 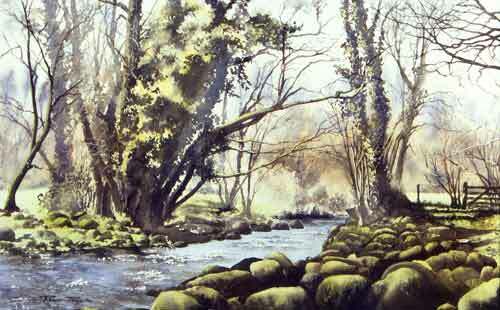 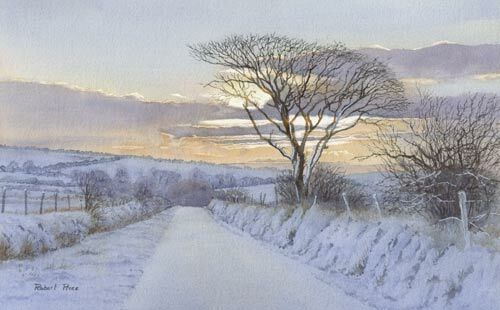 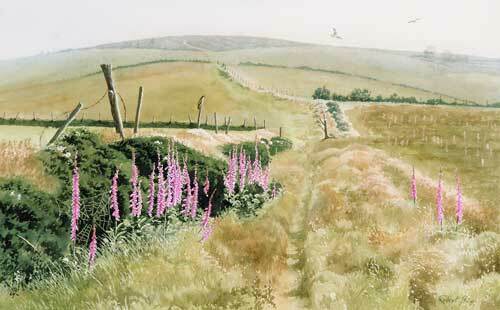 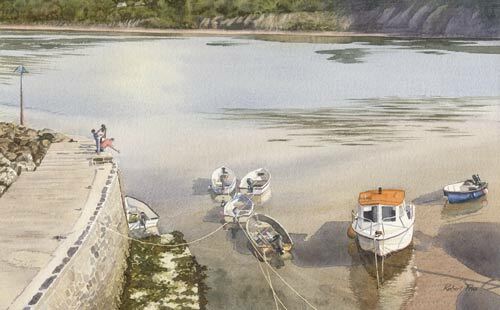 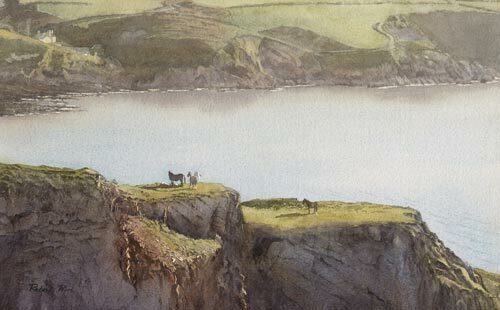 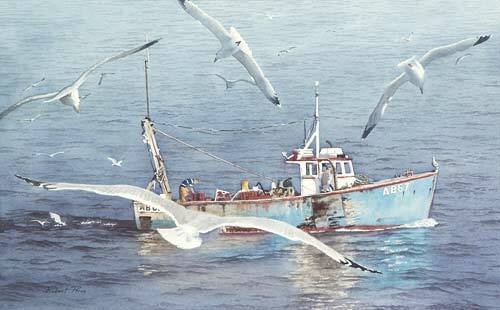 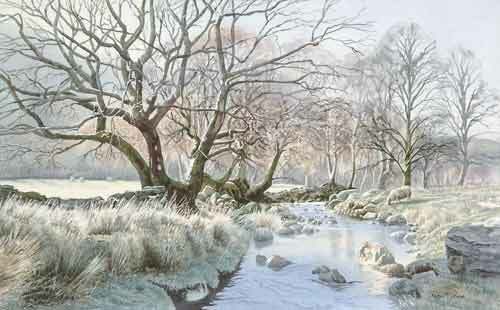 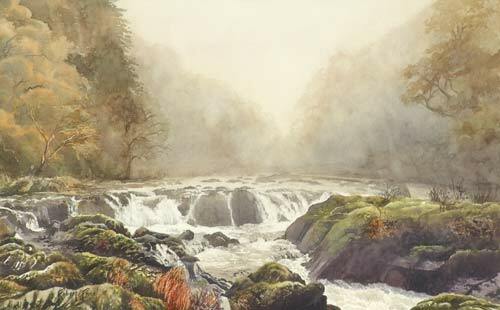 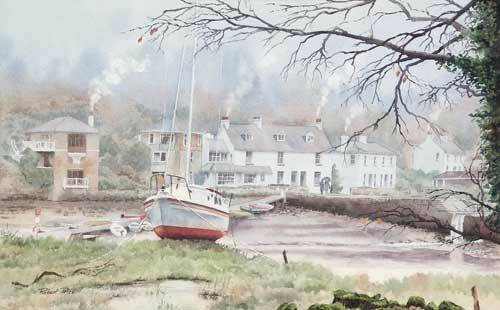 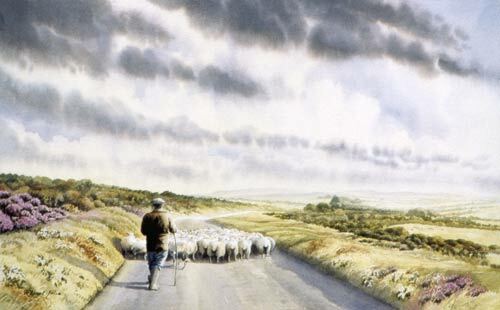 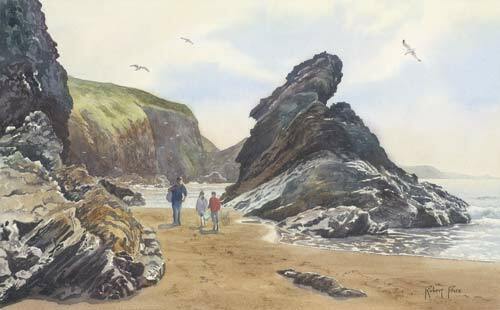 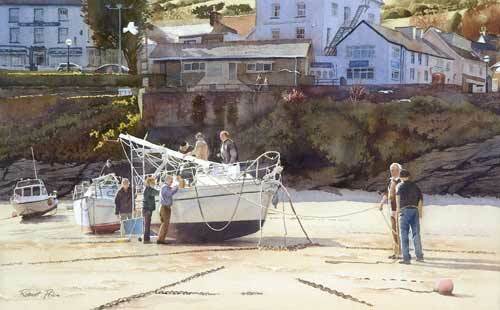 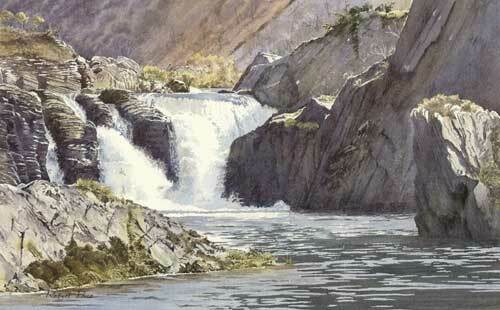 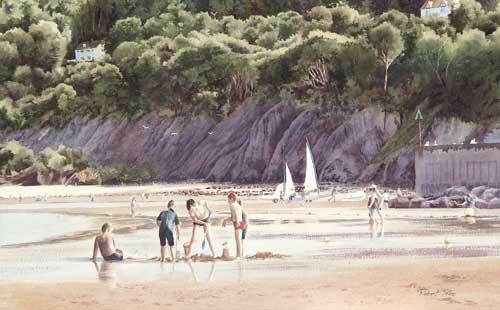 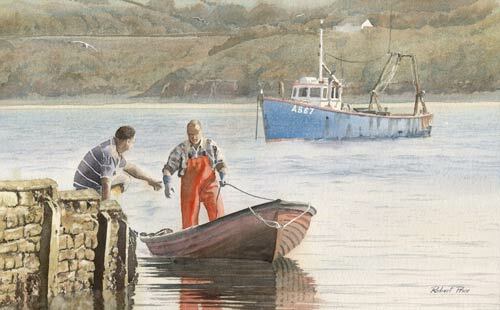 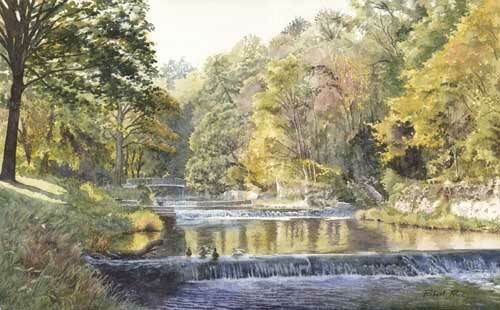 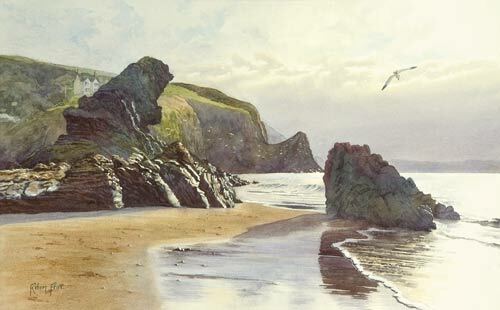 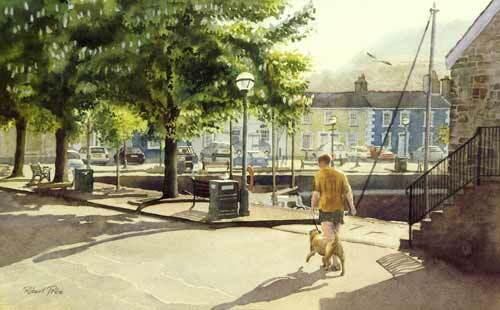 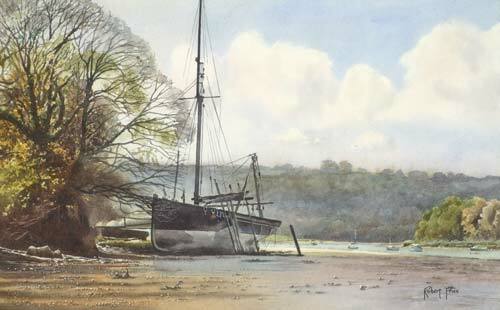 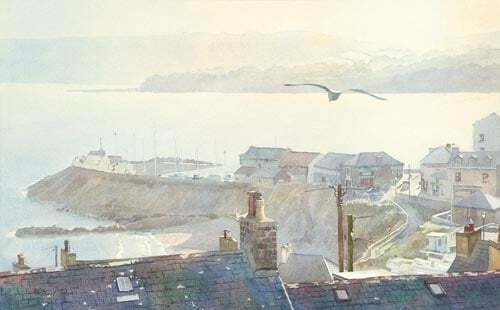 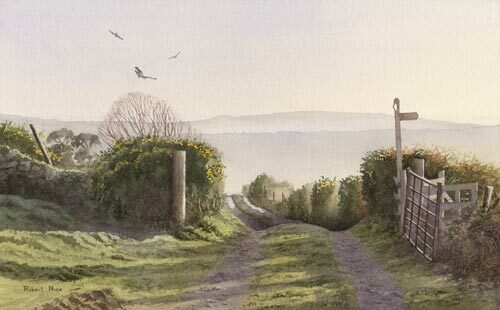 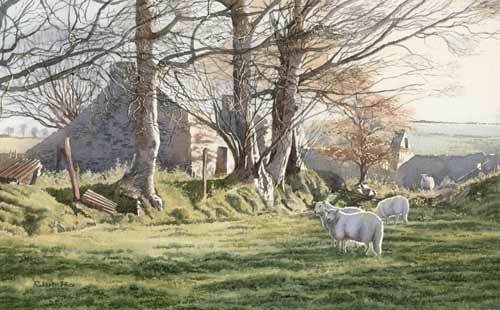 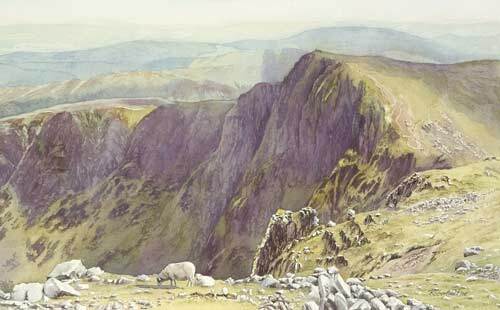 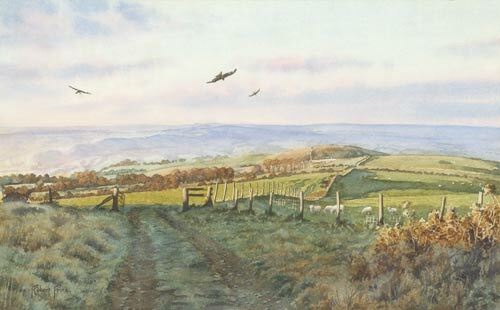 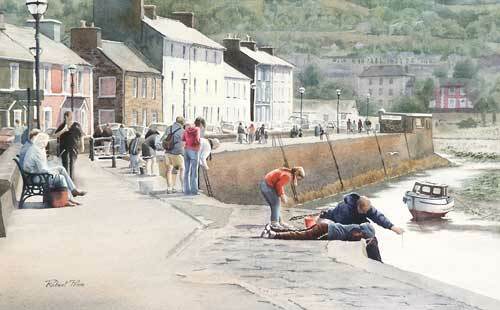 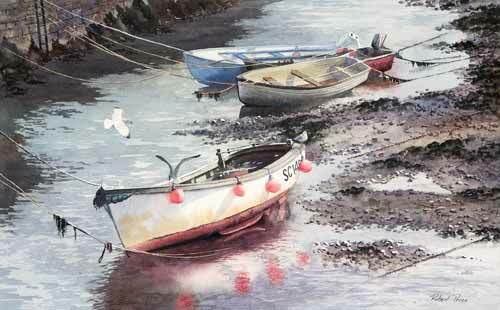 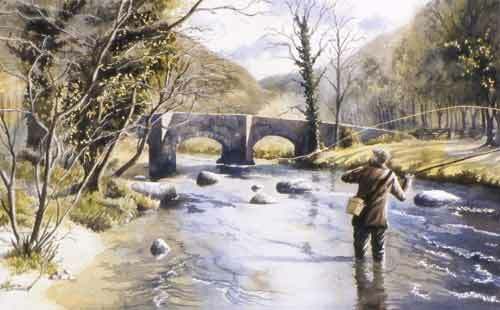 Robert is an artist working in the beautiful countryside of west Wales. 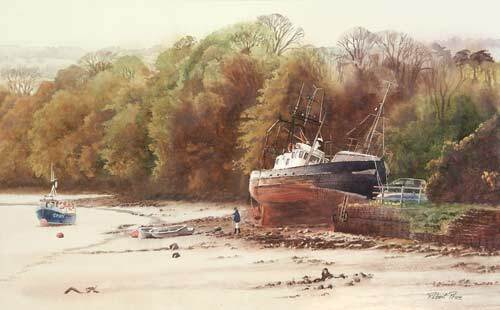 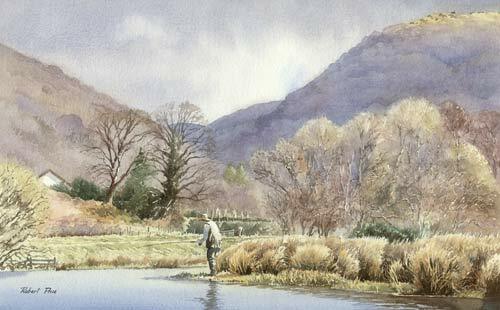 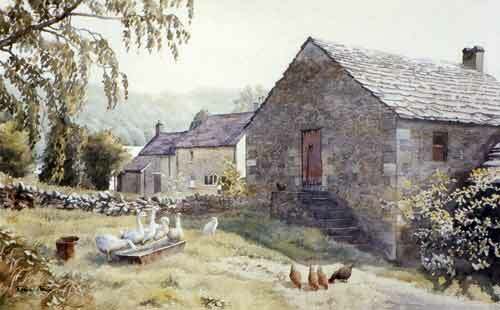 He decided to leave his profession as an Engineer in 1989 to follow a life long dream to become an artist specialising in watercolours. 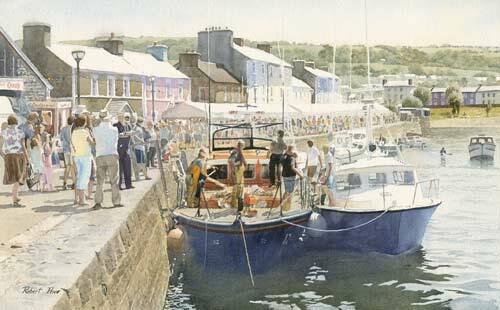 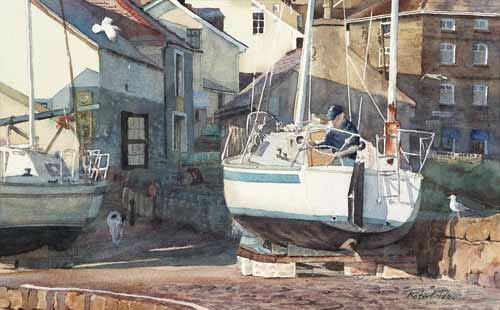 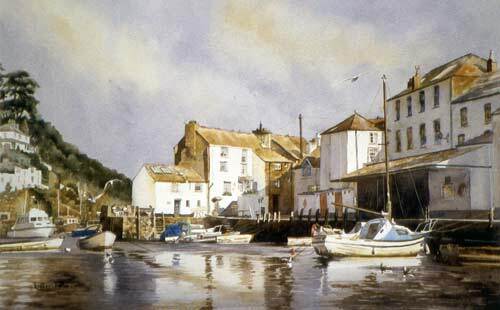 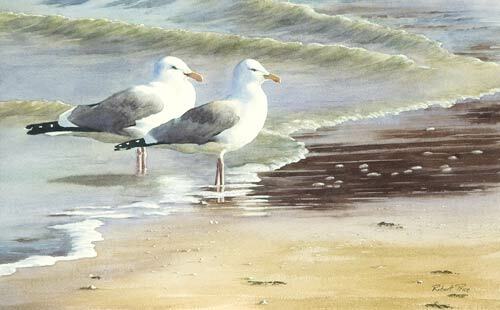 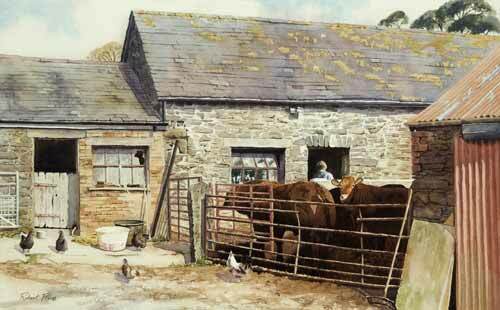 Almost entirely, self-taught, he loves to paint subjects’ ranging from countryside to marine, including coastal and town scenes. 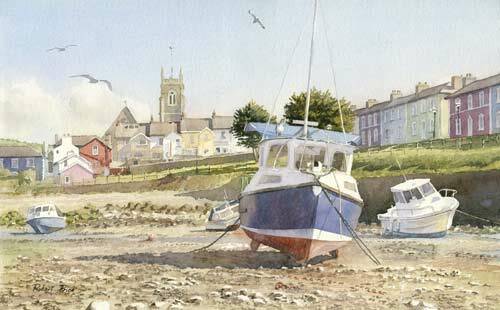 His work has been gaining popularity and so due to popular demand some of his paintings are now available as Fine Art Prints, which you can now buy online from this website. 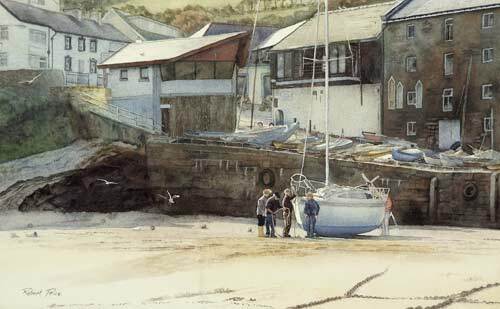 Biography includes a personal note from the artist. 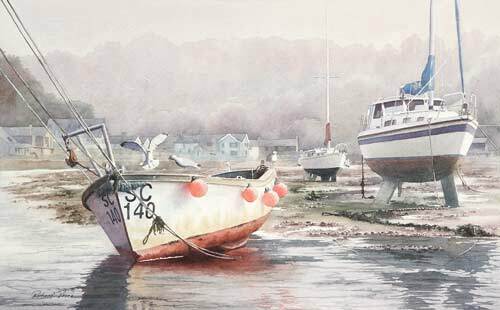 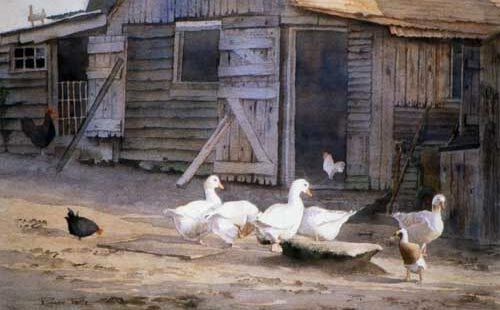 Print Gallery displays all the Fine Art Prints available and enables you purchase them online. 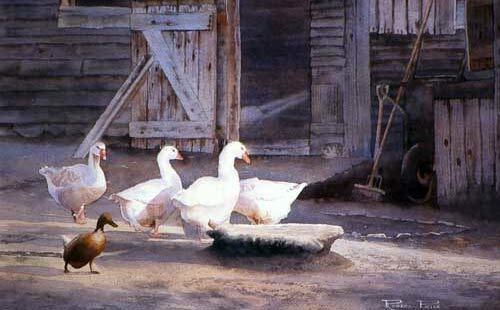 About the Prints, is everything you want to know about the quality and method of printing. 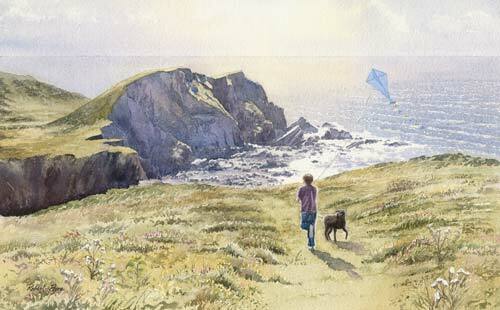 How to Order, includes information about postage and packaging including terms and conditions. 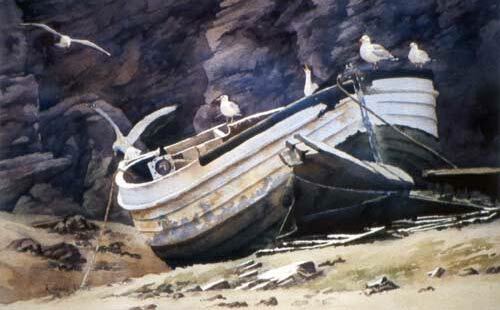 Future Events page gives details of forth-coming exhibitions and shows. 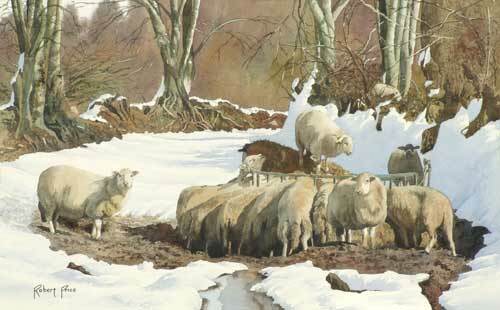 Links page gives you easy access other websites that may be of interest to you. 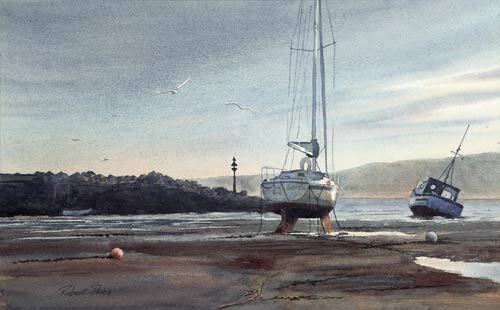 2013 CALENDAR a collection of 12 watercolour paintings.